Airtel Launches Free Unlimited Voice Calls All Over With 1GB 4G, For 345 Rupees. Airtel is top telecom network of India with high range of 260 million of subscribers. As jio is coming with unlimited voice and 1.5 GB data plan from april 2017 and currently it is giving all free services in India. Last week Reliance also launched unlimited voice calls to any network for just 149 rupees. Now airtel is also came to save their high subscriber base with bundled package offers for 145 and 345 rupees. 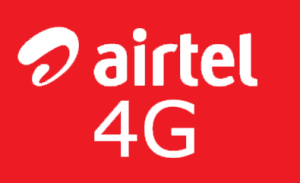 For 145 rupees, They are providing 300 MB 4G data and unlimited calls to airtel, Local and STD. For 345 rupees, They are providing 1G 4G data and unlimited calls to any network, Local and STD. These packs are valid for 28 days after recharging the plans.